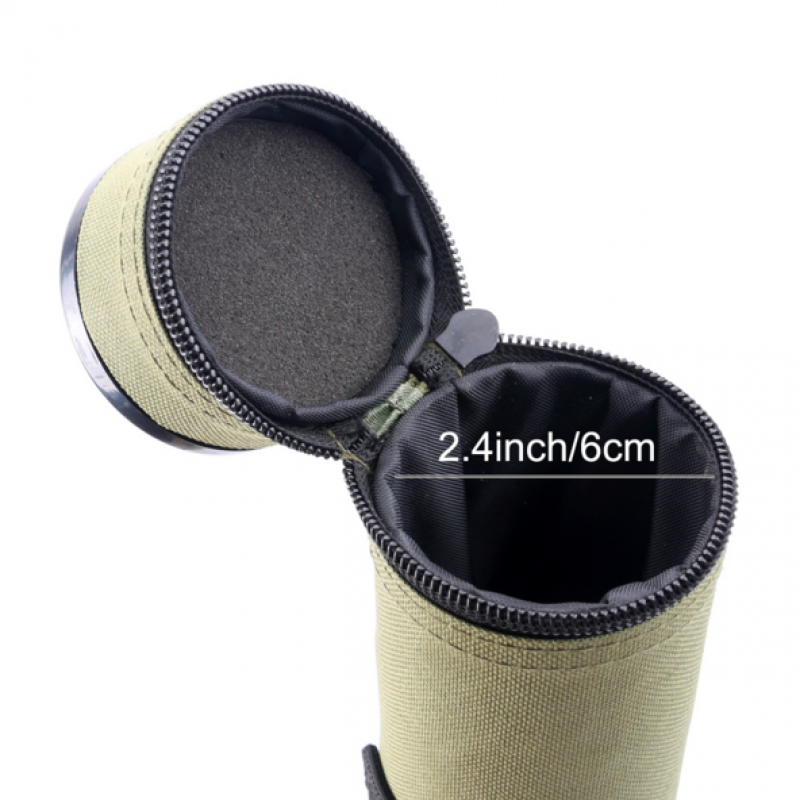 We’ve heard your calls, and we’ve answered! 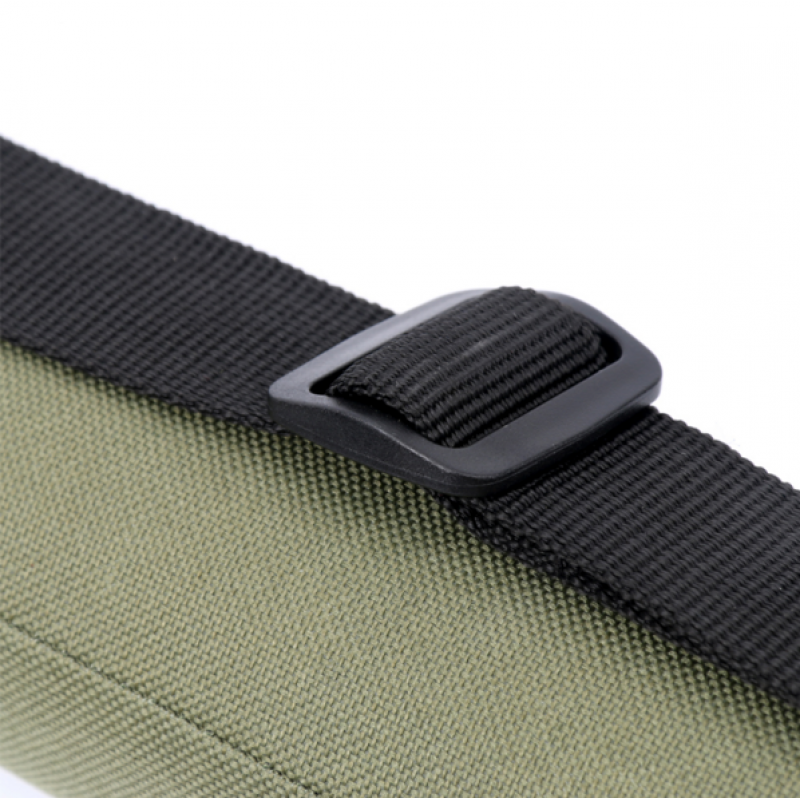 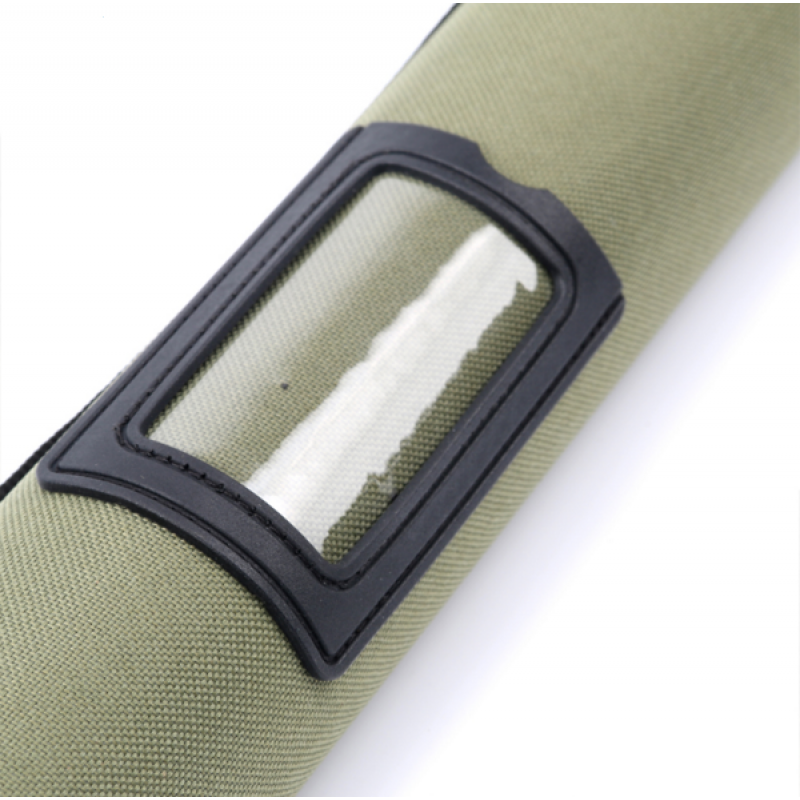 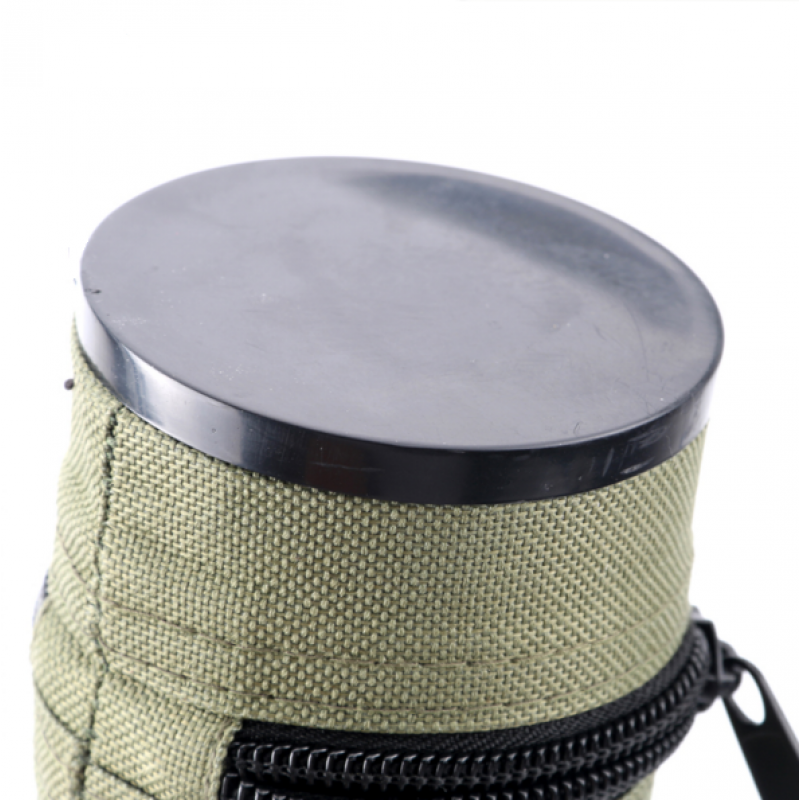 Shield your prized rod from the abrasive elements with the Army Green Cordura Rod Tube. 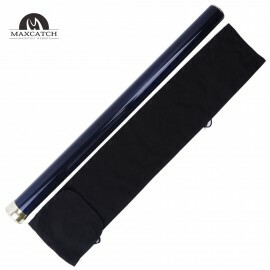 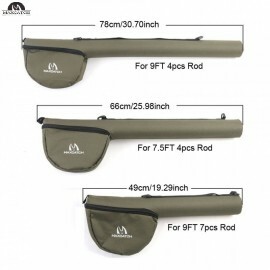 Constructed from ultra-durable Condura material that has been specially-formulated to resist even the harshest environmental conditions, this rod case will protect your rod, no matter what. 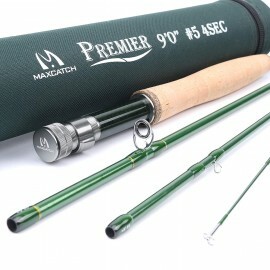 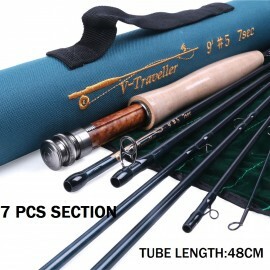 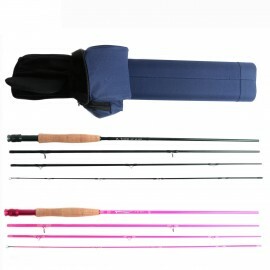 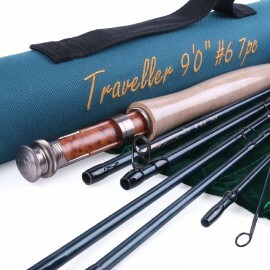 BEST AFFORDABLE QUALITYThe PREMIER Rod is designed to be the most cost effective rod on AM..
Portable 7-piece designIM10 carbon fiber blankMedium-to-fast actionBurl wood insert and al..
Handcrafted from premium-quality wickerBrown faux leather claspFully-adjustable canvas sho.. 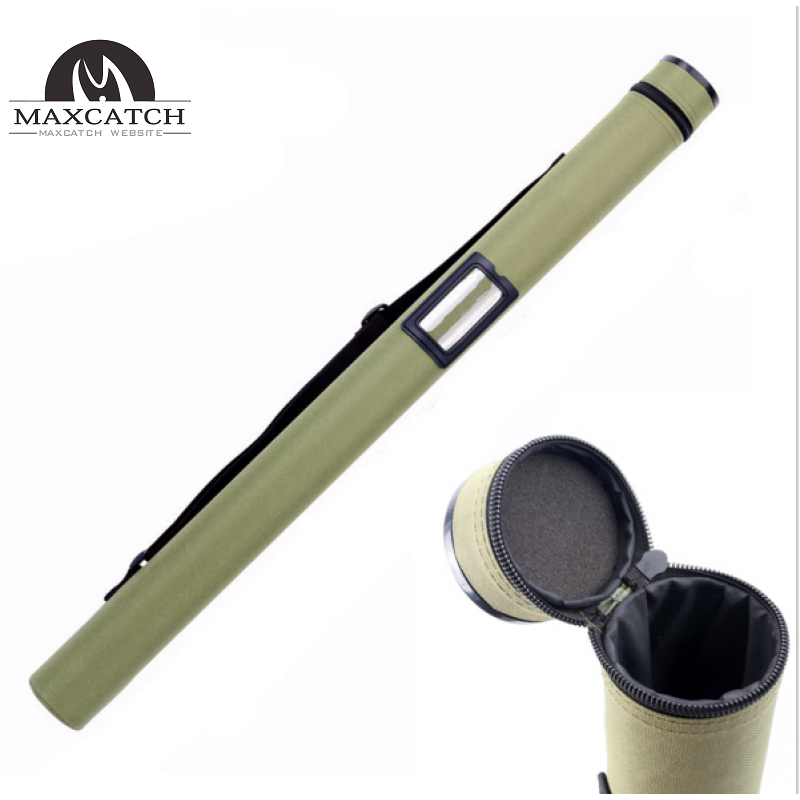 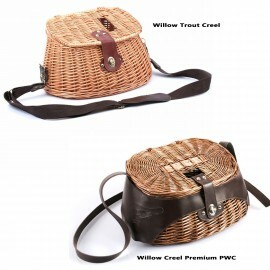 Carbon fiber construction of unparalleled protection30.3 inch / 77cm in length2.24 inch ..
Maxcatch Fly fishing rod Tube with reel pouch Cordura rod storage case Secure and tre..
Maxcatch Youth Travel Fly Fishing Rod & Rod Tube 9' 5wt 4pcs Green & PinkLength9ft..
MaterialSolid core bamboo fence/WickerColorNatural wickerWeight19.5 oz / 553 gMeasur..